Played college basketball at Ohio State (2006-08). 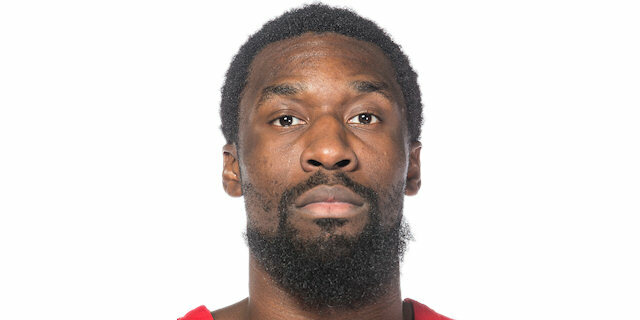 Signed for the 2008-09 season by Atlanta Hawks, also played with Anaheim Arsenal, NBDL. Played with Atlanta till January'10. Moved to Greece on March'10, signed by Ilysiakos Athens. Moved to Italy for the 2010-11 seaosn, signed by Dinamo Sassari. Moved to China for the 2011-12 seaosn, signed by Shandong Flaming Bulls. On February'12 moved to Ukraine, signed by BC Azovmash Mariupol. Moved to Spain for the 2012-13 season, signed by CB Valladolid. On May'13 moved to China, signed by Jiangsu Tongxi. Moved to Greece for the 2014-15 season, signed by Olympiacos Piraeus. Moved to Spain for the 2016-17 season, signed by Real Madrid CF. Won the 2017 Spanish National Cup with Real Madrid.